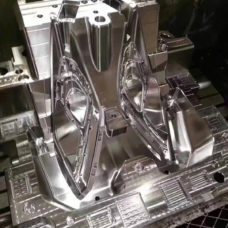 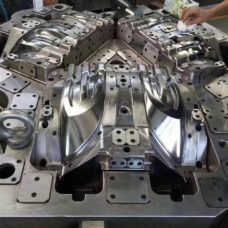 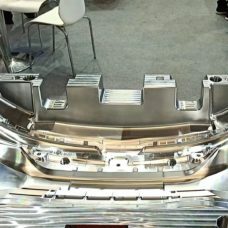 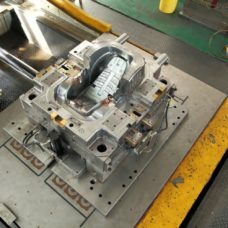 High quality tooling is the foundation of a perfect product. 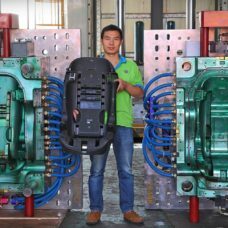 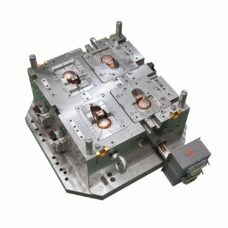 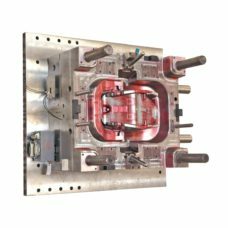 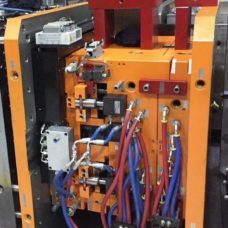 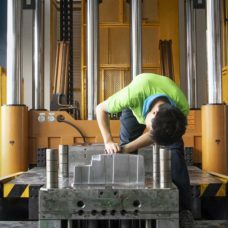 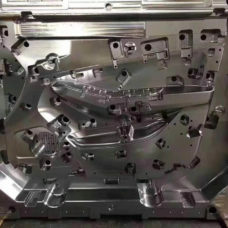 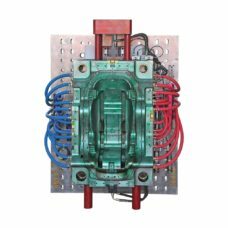 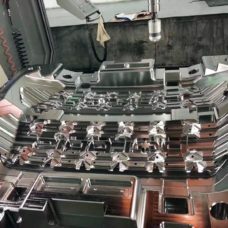 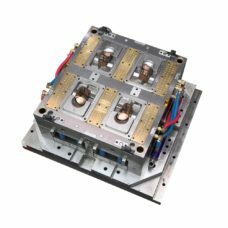 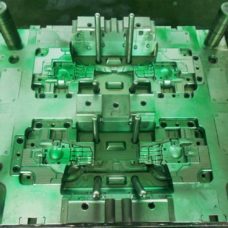 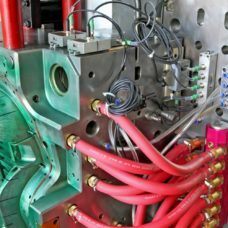 Immetech can provide a full range of services in injection molding and die-cast molds, in cast P20, 738,718, NAK80, H13, S136 or 420SS mold insert steel from Germany and Japan, creating precision products to meet your tooling requirements. 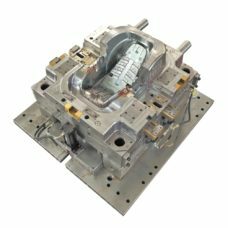 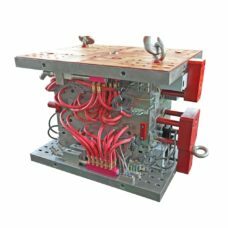 Our professional team will advise and assist you in advance to complete production, along with any design changes, ensuring the minimum time from development to market entry, from every aspect of the design, manufacturing, and right up to final assembly. 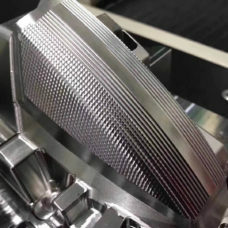 Check out a few examples in our gallery.